Reiki is non invasive and stress free for human and animals. ‘Reiki’ belongs to a domain called energy medicine, originating from Japan. discovered by Dr. Mikao Usui. 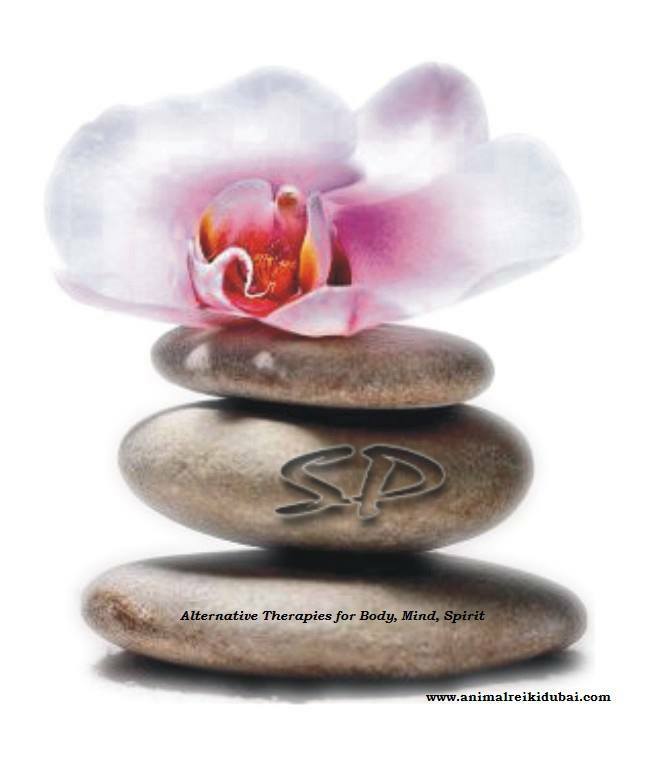 In this domain, therapies are based on the belief that disturbances in energy cause illness. Energy medicine practitioners seek to improve the flow and balance of energy in a beneficial way. It’s an ancient laying-on of hands healing technique that uses the life force energy to heal, balancing energies within our bodies. Reiki addresses physical, emotional, mental and spiritual imbalances. Reiki is beneficial for a wide range of problems, such as stress-related conditions, allergies, heart conditions, high blood pressure and chronic pain. Relieving pain, headaches, stomach upsets, back problems, asthma – respiratory problems, menstrual problems, sinus, anxiety, Recovery from surgery and anesthesia, Side-effects of chemotherapy and radiation therapy for cancer and many more. My certifications in these areas allowed me to professionally complete and continue my path of helping Humans & animals intuitively which I have already been doing since I became aware of my healing gifts as a teenager. During a healing session, I usually combine both therapies (Theta Healing and Reiki) which is a wonderful and powerful experience for the client.